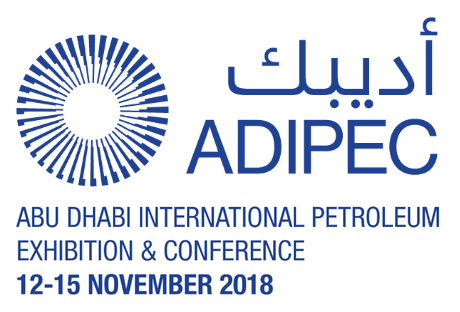 American Gilsonite Company will be at ADIPEC to provide information on how the strength, flexibility, extreme light weight and environmental safety of Gilsonite® provide unmatched benefits in cementing and drilling fluids in virtually any downhole environment. The conference is November 12-15 in Abu Dhabi, UAE. 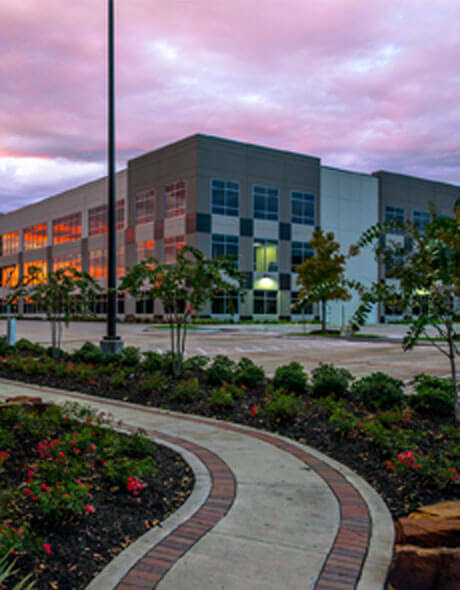 We will be presenting in booth 13212. If you’re planning to be at ADIPEC, stop by our booth and learn why American Gilsonite Company should become your trusted supplier and technical partner.